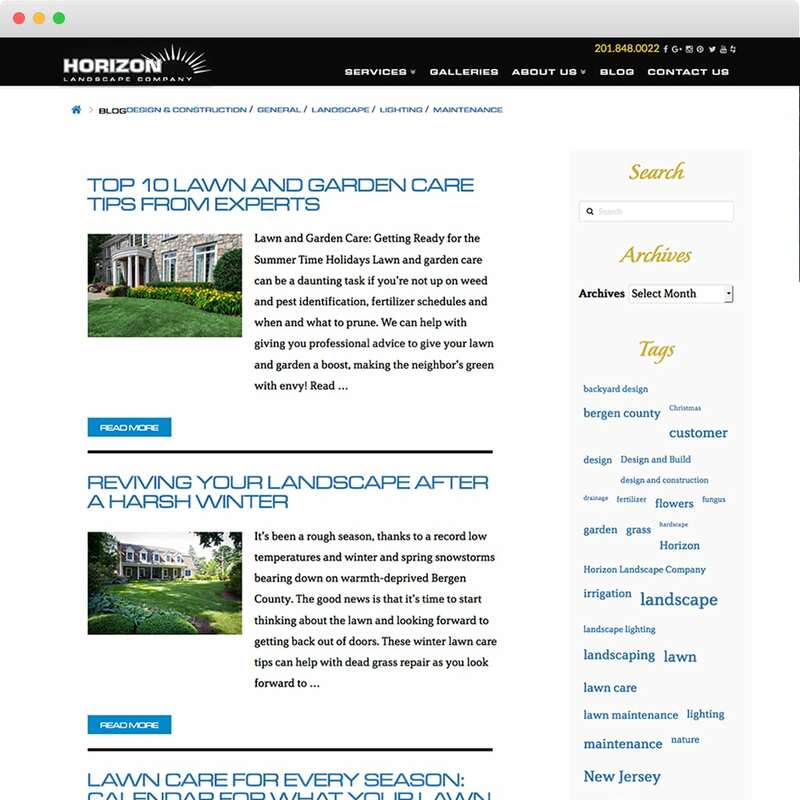 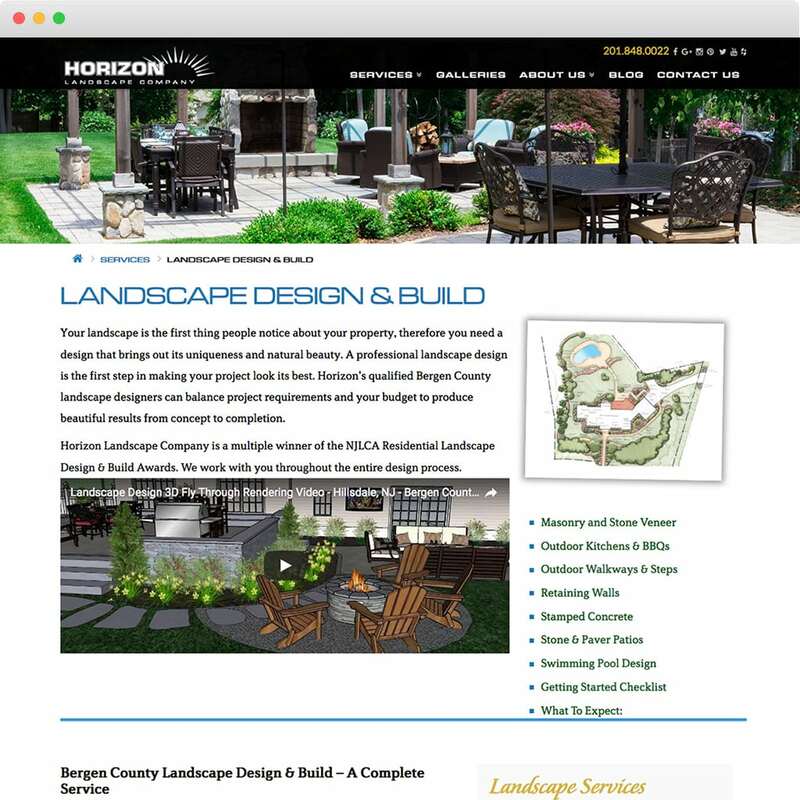 Horizon Landscape has been serving Northern, New Jersey for over 40 years, delivering unparalleled quality in landscape design & construction, landscape lighting, lawn maintenance, lawn & ornamental care, irrigation systems, drainage solutions, and commercial snow & ice management. 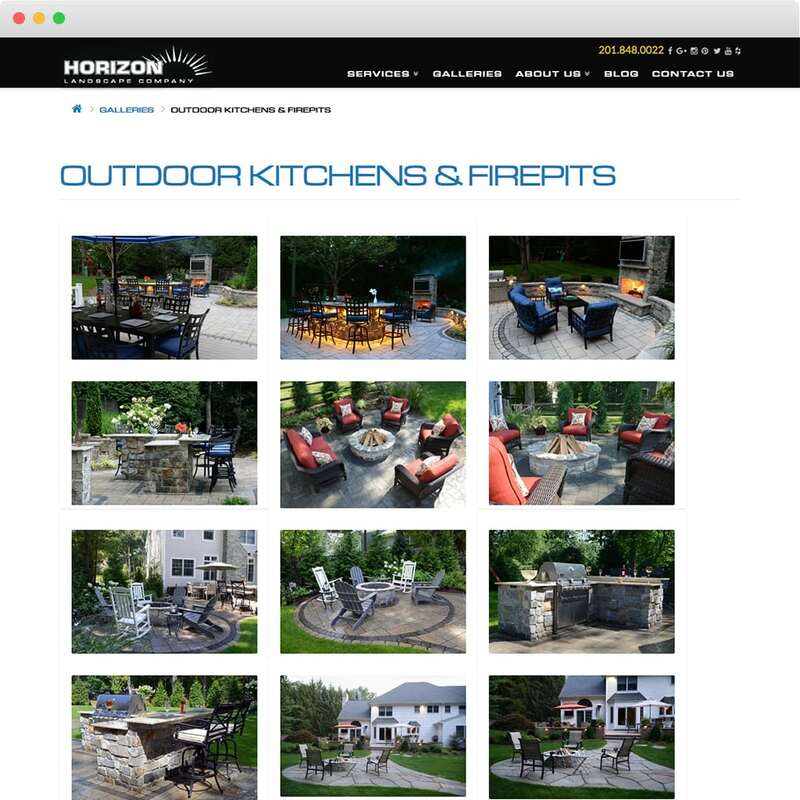 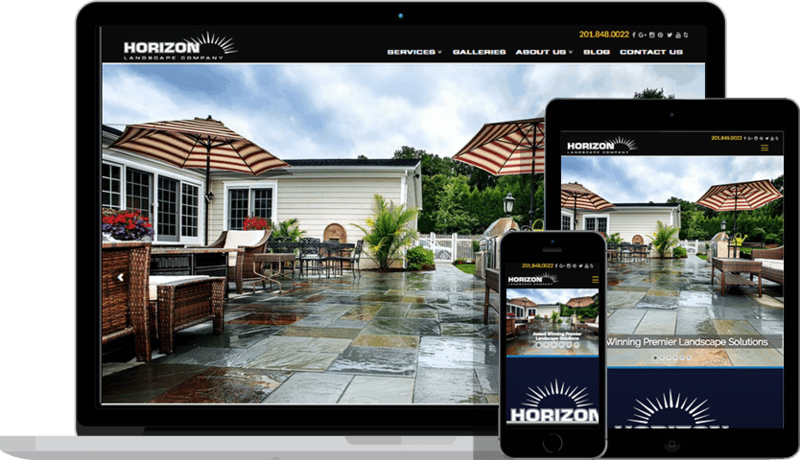 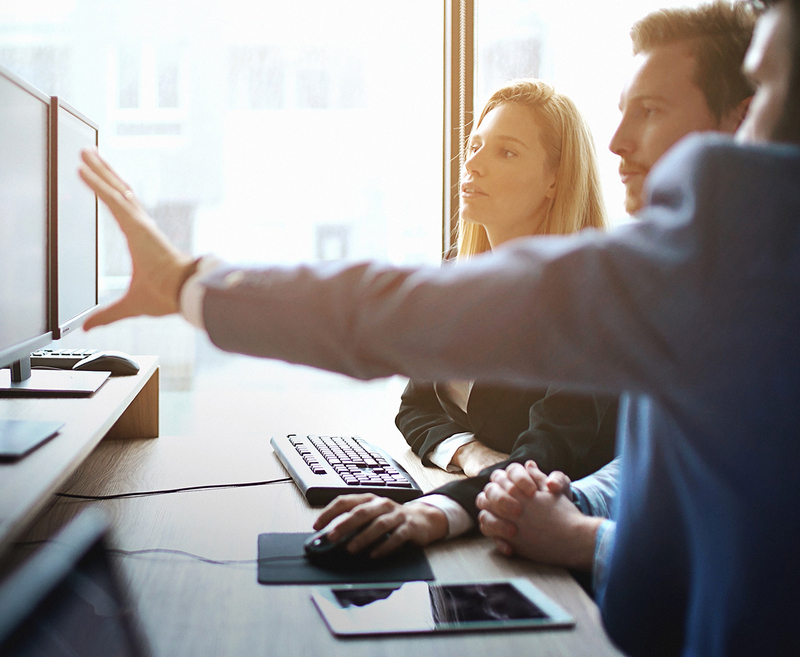 Whether you are considering a new pool, outdoor kitchen, patio or planting, Horizon’s design team will help you achieve the vision for your property. 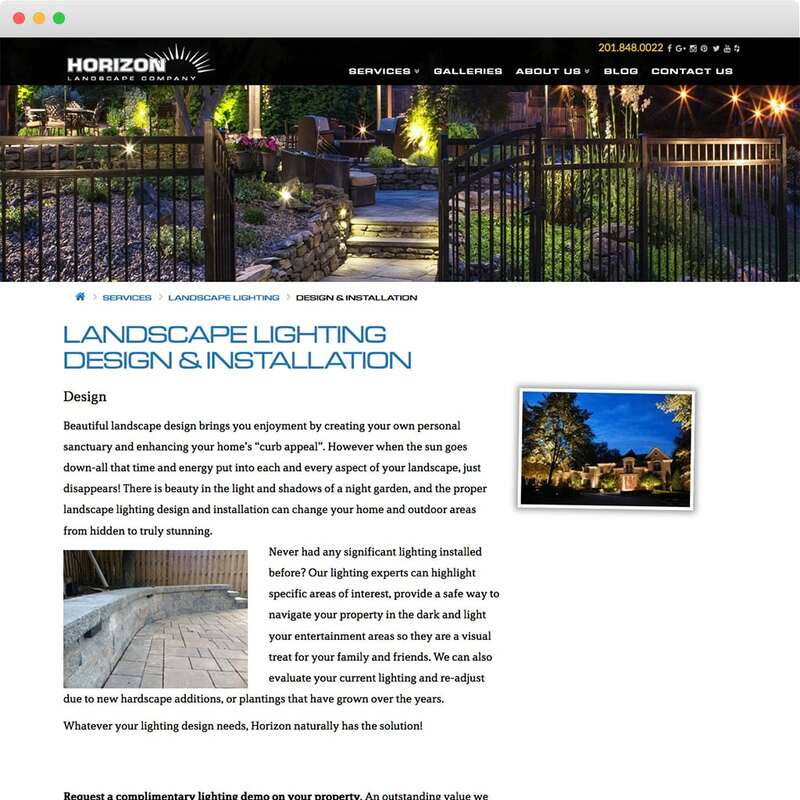 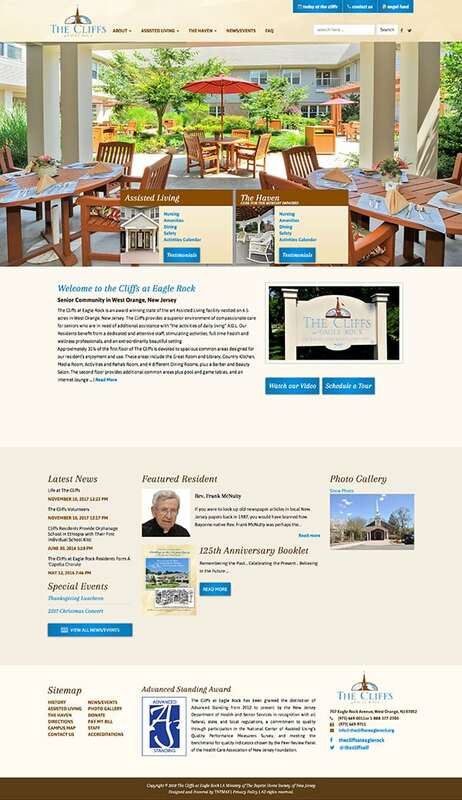 Through our management team’s 140+ years of combined experience to our trained craftsmen in the field, you are ensured a lifetime of picture-perfect outdoor living.